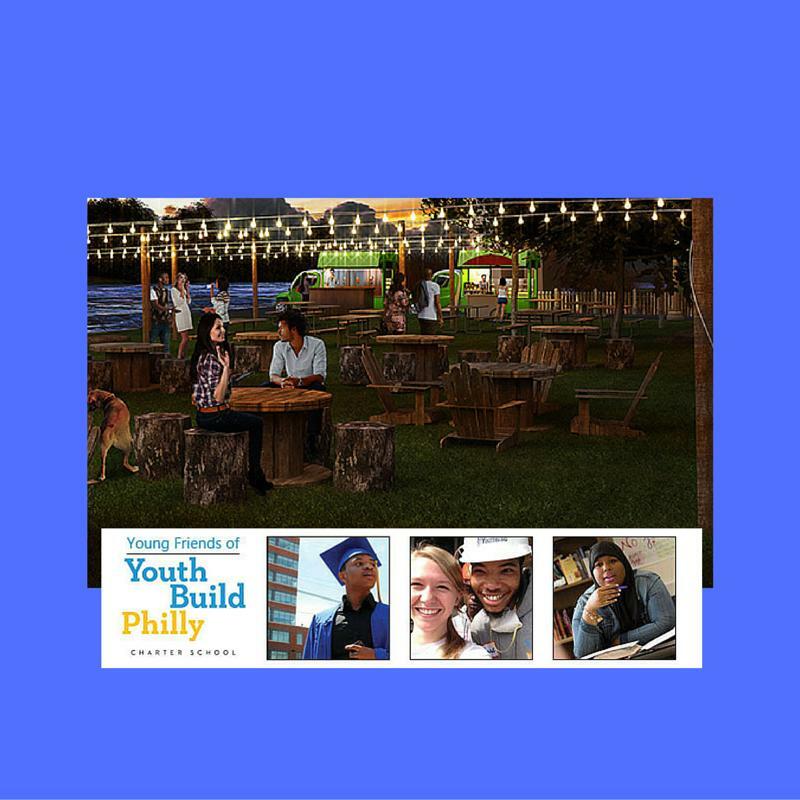 Young Friends of YouthBuild Philly Summer Happy Hour! 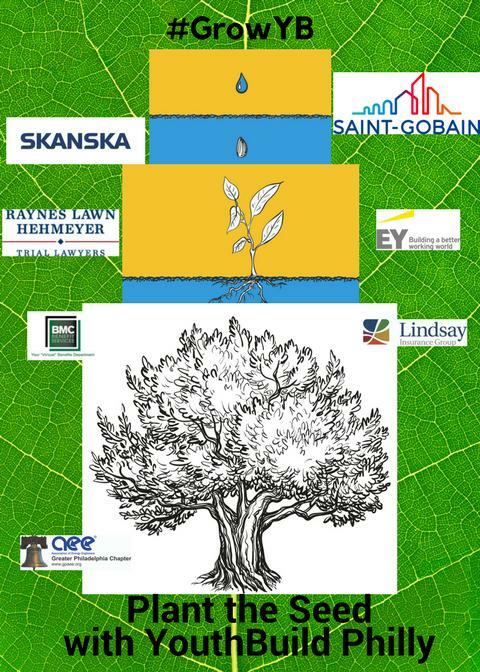 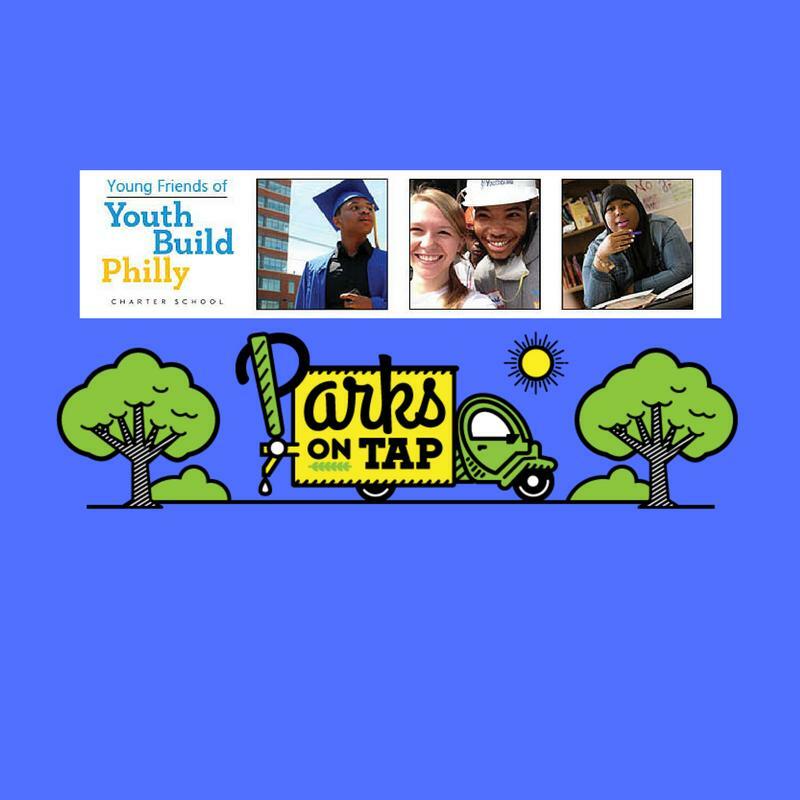 Young Friends of YouthBuild Philly Summer Happy Hour Series with Parks on Tap! 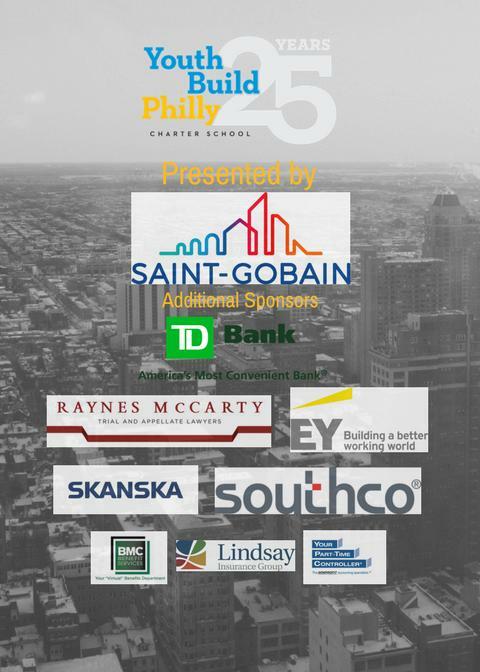 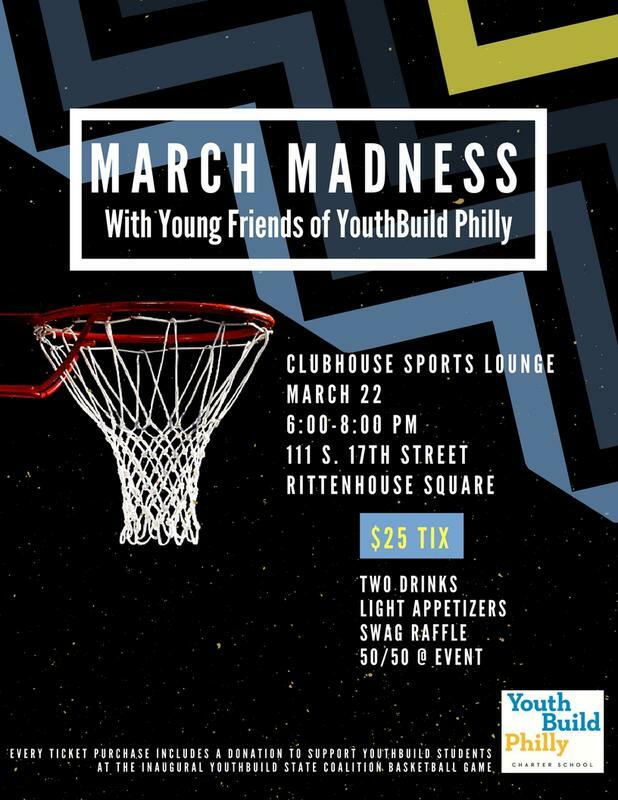 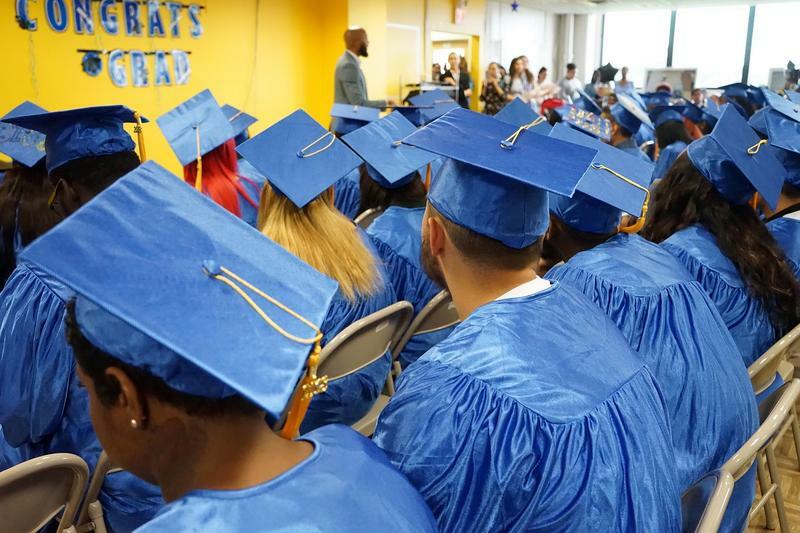 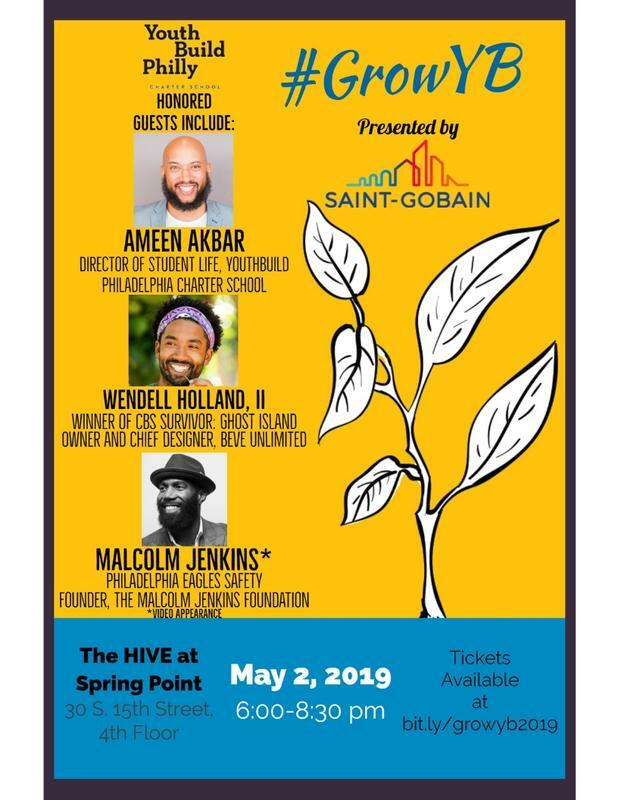 Young Friends of YouthBuild Philly Summer Happy Hour Series!